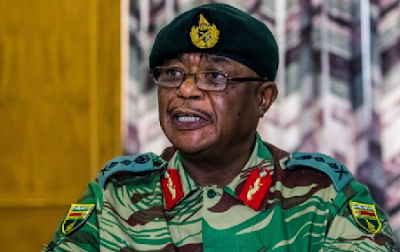 The Zimbabwe Defence Forces have officially called off its Operation Restore Legacy which ushered in the country’s new President Emmerson Mnangagwa into office. The press conference was held at the Josiah Magama Tongora Barracks, previously King George VI (KG VI) Barracks. The press conference was attended by high ranking officers from the Zimbabwe Defence Forces and Security Services who include Major General Douglas Nyikayaramba, Zimbabwe Prisons and Correctional Services boss, (retired) Major General Paradzai Zimondi and ZRP chief spokesperson Senior Assistant Commissioner Charity Charamba. “Normalcy has now returned to the country. This day (start of operation) was historic and will be remembered by generations to come,” said Gen Sibanda. All soldiers are now returning to the barracks. What a relief!